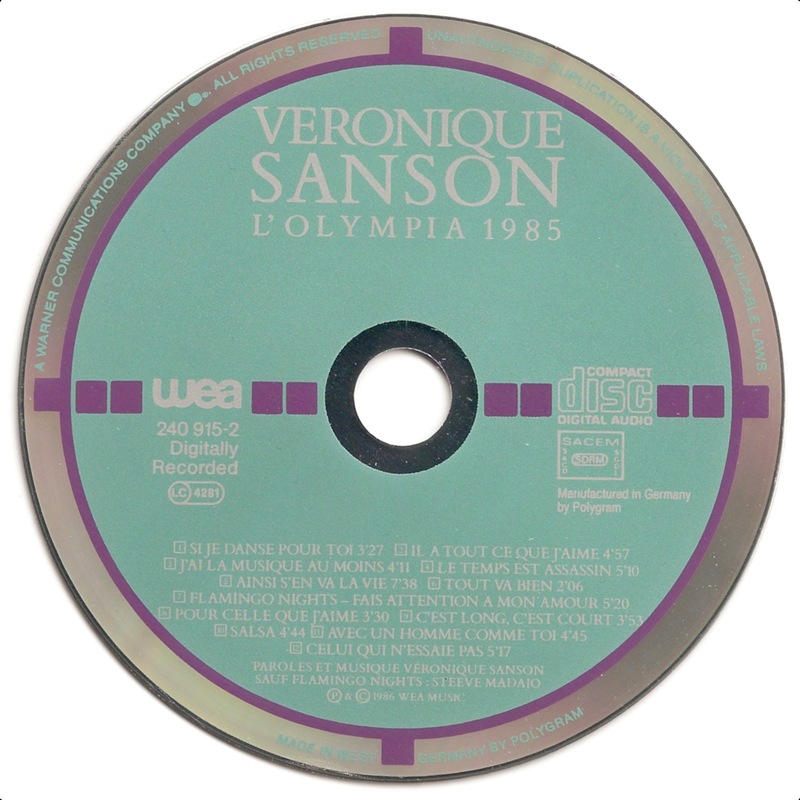 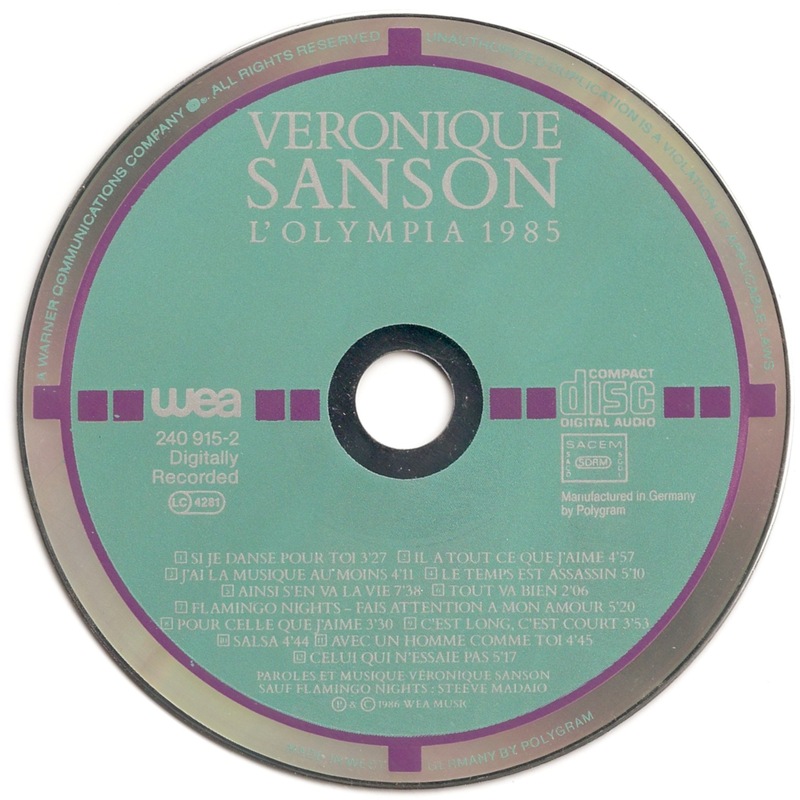 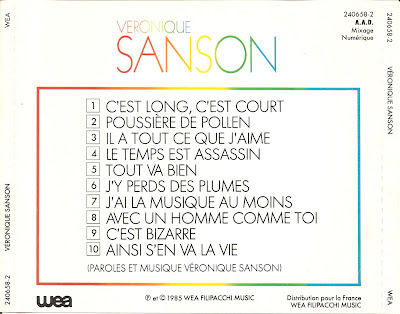 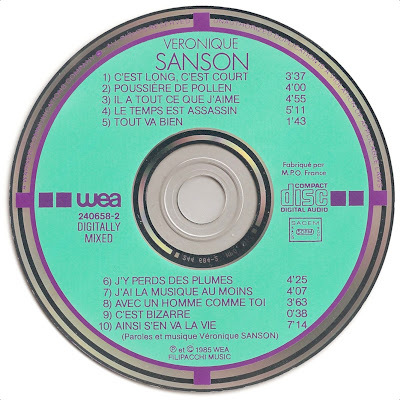 It is interesting to see that both Michel Jonasz and Véronique Sanson have 6 different album titles after their names that have been released as Target CDs, which is only one title less than the Eagles who have 7 different titles. 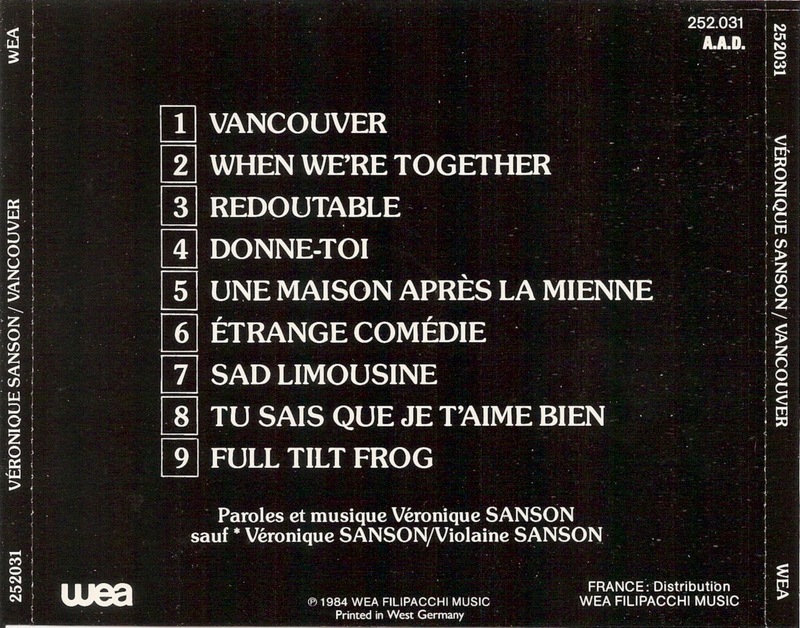 with its own back tray inlay. 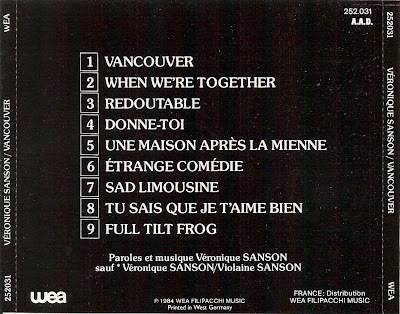 and also came with its own back inlay. 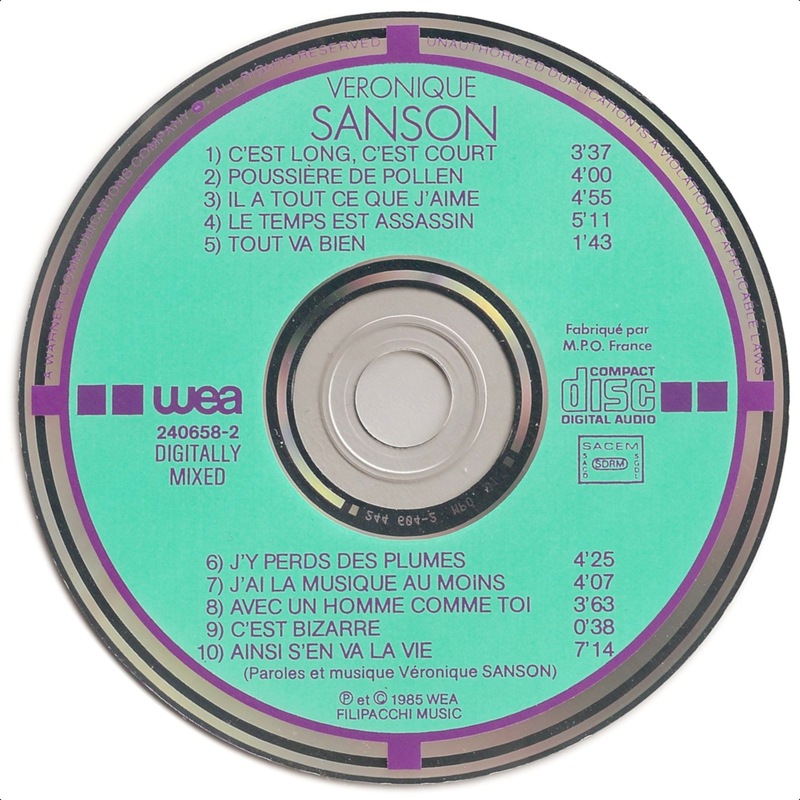 and one with MADE IN WEST GERMANY BY PDO etched around the center hole.